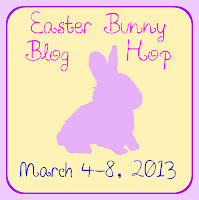 Next week Melissa at Lilac Lane will be hosting an Easter Bunny Blog Hop, and I get to be one of the bloggers participating in it. So excited!!! 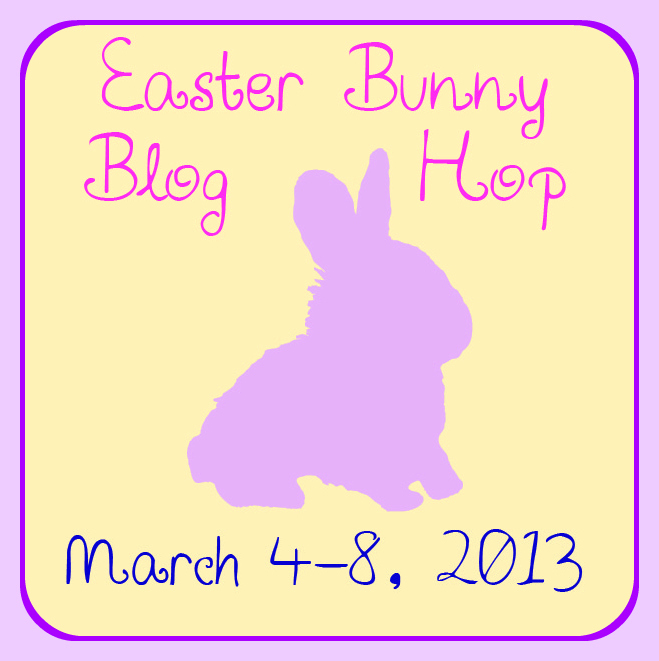 The hop is all about Easter goodies and there will be giveaways going on as well. Here's the line up!! 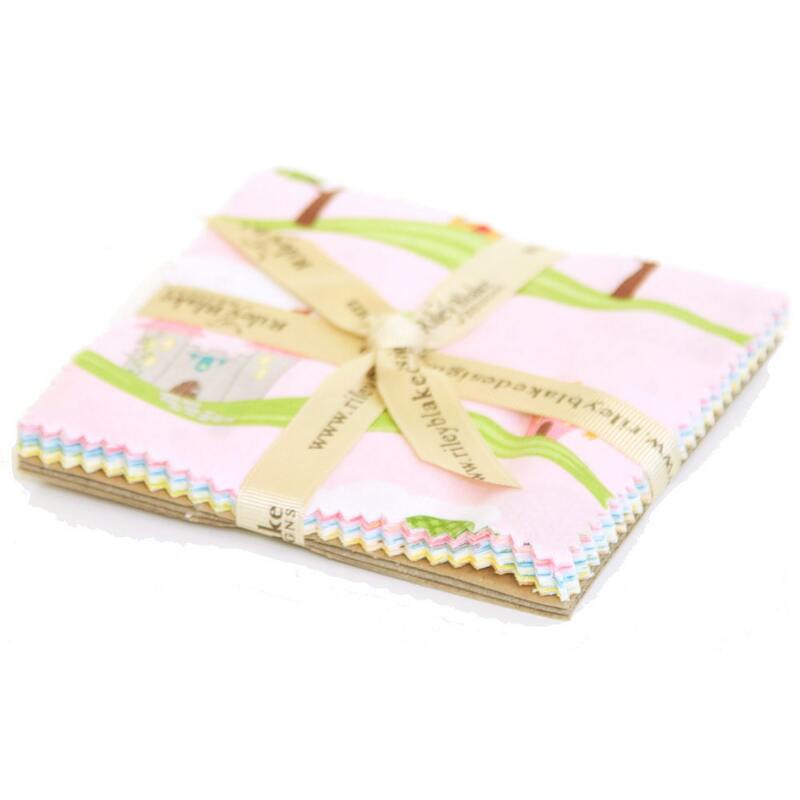 So be sure to pop on over to Lilac Lane on Monday and follow along each day to get lots of adorable Easter Sewing Goodness!! Sounds great, I sure would love to hop along with you to see what things can be maked out of a charm pack. Sound like a lot of fun! Can't wait! Win 10 FREE books of your choice during National Craft Book Week! I Missed This and It's a Him! !